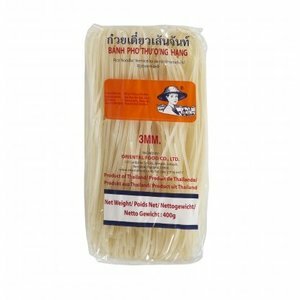 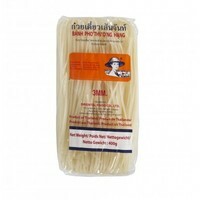 Rice Sticks from Thailand. 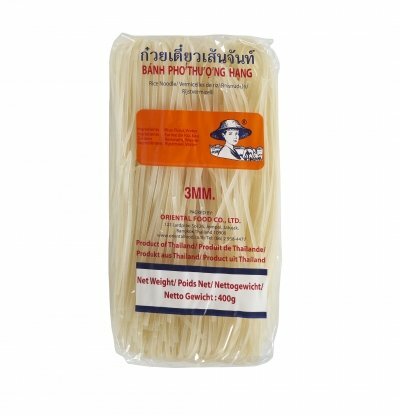 Perfect for Soups and Noodle dishes. 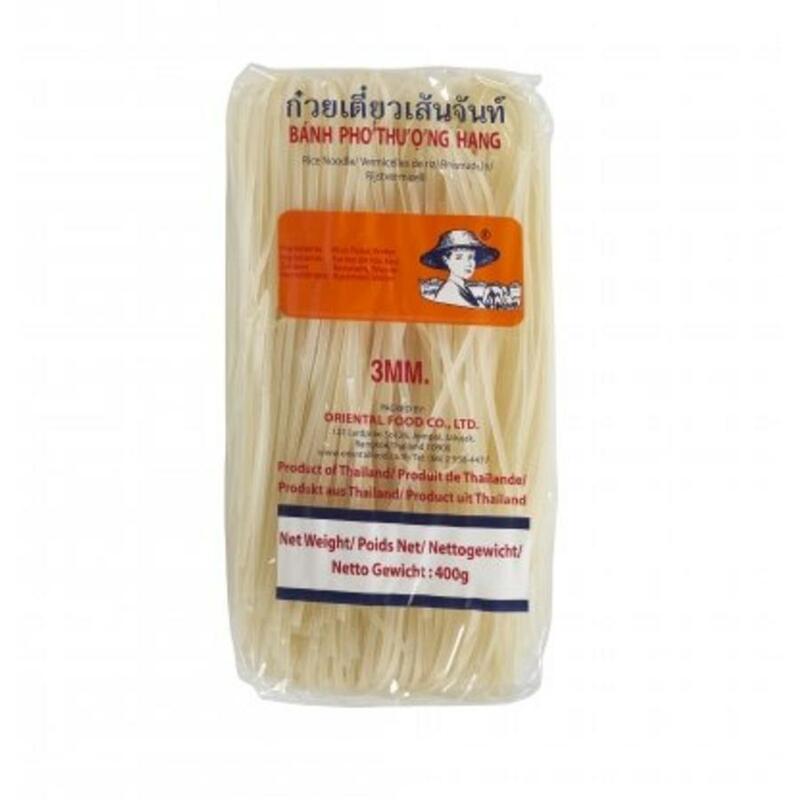 Ingredients: Rice flour (90%), water.